To assure safety if you have kids at home, rearrange your furniture like chairs, sofas, cribs, beds and book shelves, so that they cannot reach the dangling cord of the blinds. 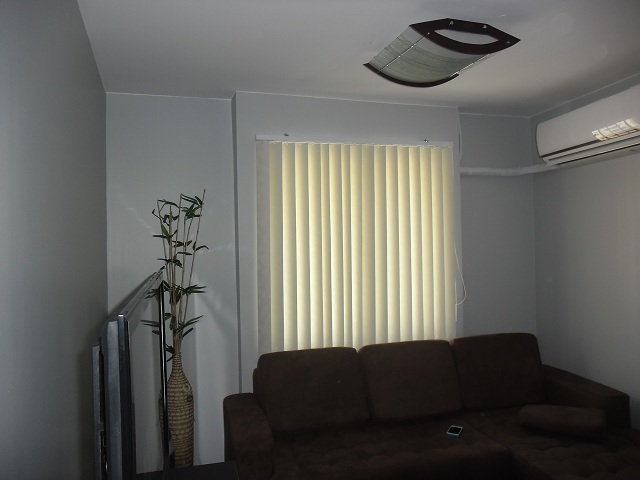 The choice of blinds is an important part of any room decor, a plain white mini blinds will suit any age group, so when the time comes you want to break all the rules and go for the bright primary colors, then your existing blinds can go with the flow. A very smart move is to fit a blind where you can choose whether you will partially open or close it for privacy purposes. Some of us want to sleep in a complete darkness while other preferred to wake up with a rising sun. 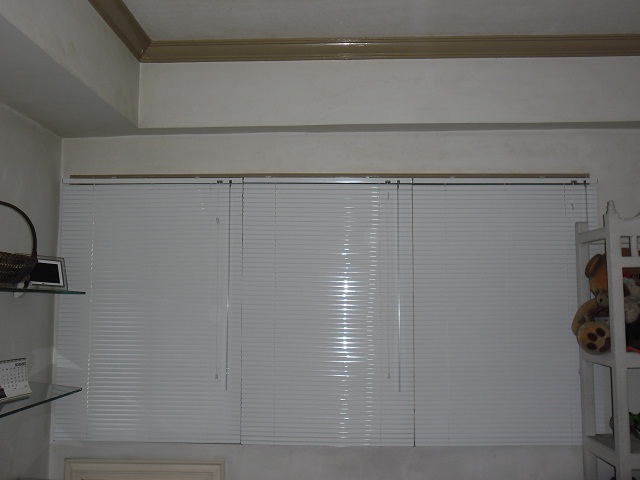 There is a very wide range of colors of Mini Blinds in DS Windows and Walls where you can choose from. 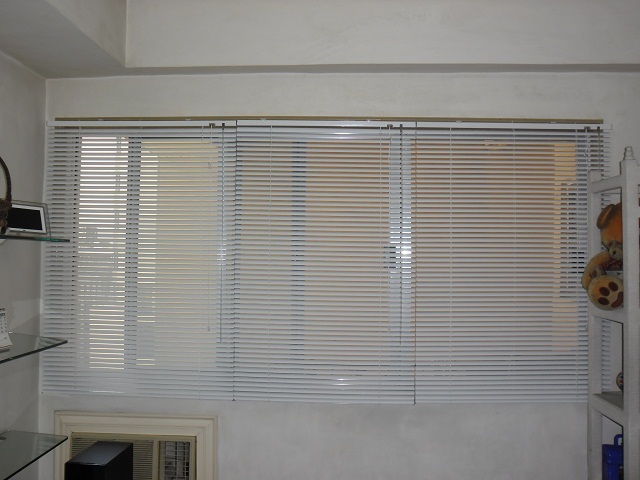 Mini Blinds also known as Mini Venetian Blinds are more affordable than any other blinds, convenient for home or office, and it is durable and easy to maintain while being very cost efficient. For your queries, you are free to drop by our showrooms at 4th floor Waltermart Center, Makati City and 3rd floor Robinsons Metro East, Pasig City. 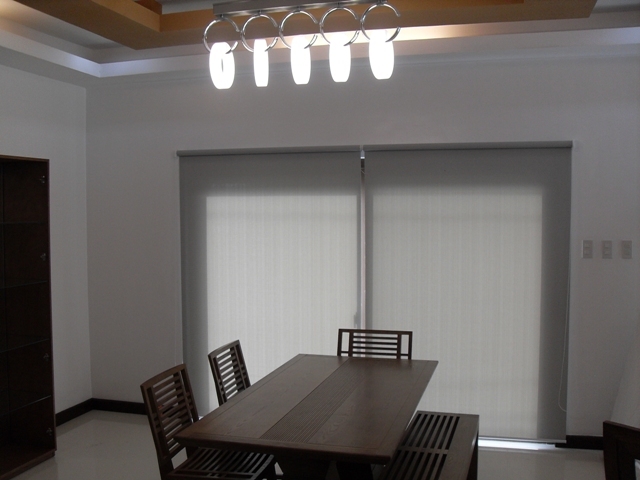 You can also call us at (02) 403-3262 or 0916-311-3909, or email us at inquiry@dswindows.com.